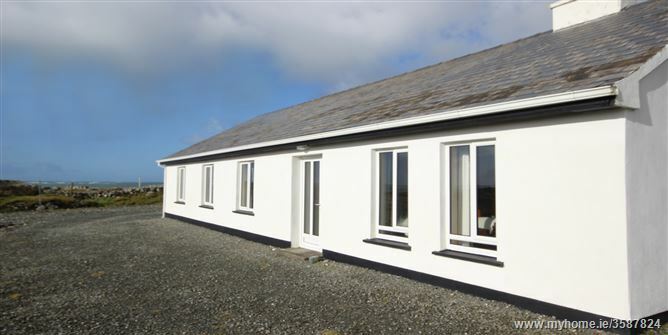 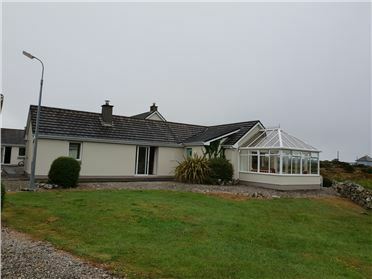 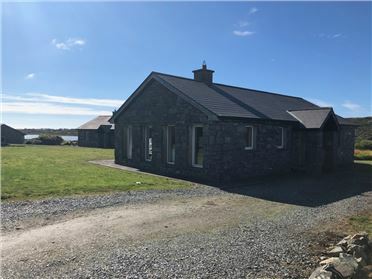 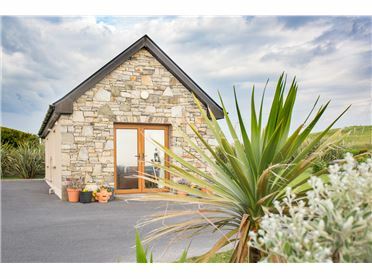 Located in the coastal hamlet of Dolan and just 5 miles from the popular village of Roundstone, County Galway, is this well maintained, detached, holiday cottage. 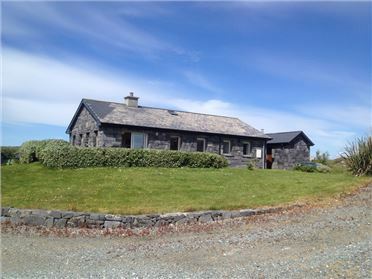 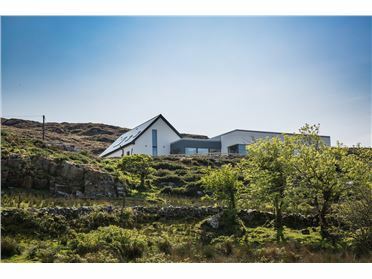 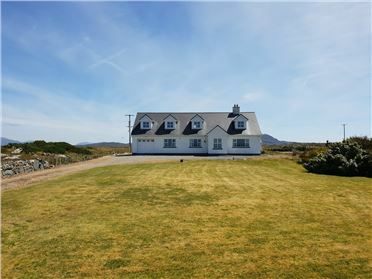 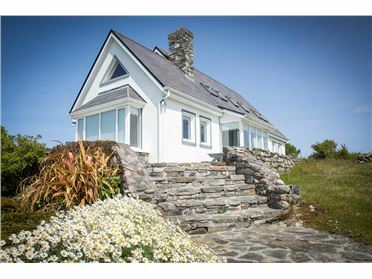 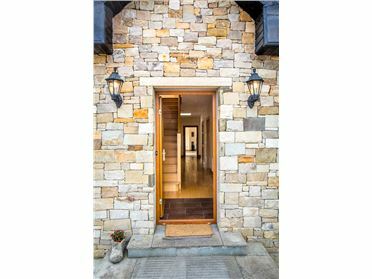 Set across one floor and enjoying a desirable coastal location and panoramic ocean vistas, this Roundstone cottage is the perfect base from which to explore the beautifully rugged region of Connemara. 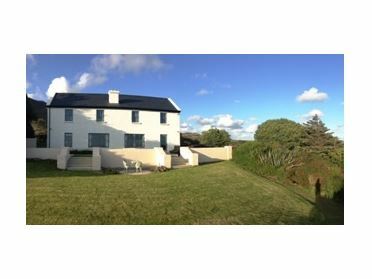 Offering basic but comfortable accommodation, the property boasts four spacious bedrooms, all taking in views of the crashing Atlantic waves. 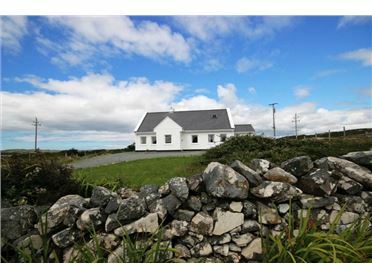 Indeed, a secluded sandy beach is just 300 yards away while the more expansive beach at Dog's Bay is just a short drive. 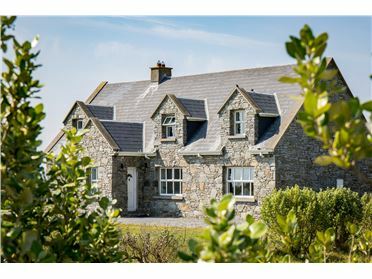 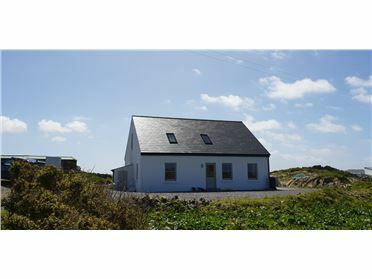 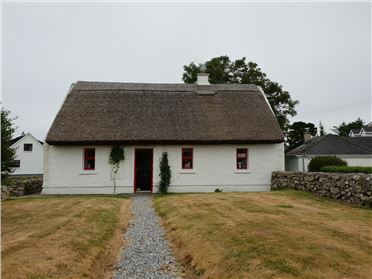 Those who want to get away from it all and experience the peaceful pace of rural Irish life will love this Roundstone cottage, but the shops, pubs and restaurants of the local towns and villages of Clifden, Roundstone and Ballyconneely are never far away. 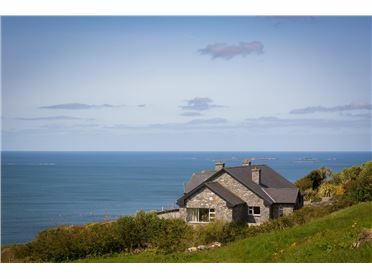 Go hiking in the 12 Bens mountain range or catch a boat from Roundstone pier and try deep sea fishing for the first time. 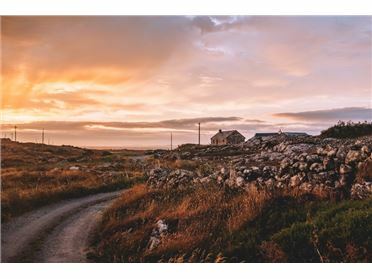 However you spend your Irish getaway, return to your Roundstone cottage at the end of the day light the old-style range or a cosy crackling open fire then settle down with a good book and let your cares drift away. 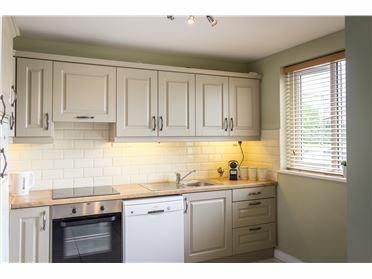 Fully equipped kitchen with an open plan living area. 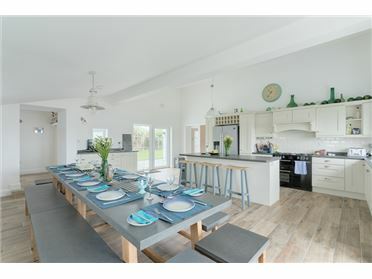 Dining table to seat 6 people, 3 seater couch along with armchair set in-front of a solid fuel stove. 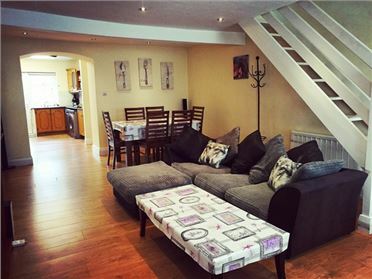 Cosy Sitting-room with 3 seater couch and 2 armchairs set in-front of an open fire. 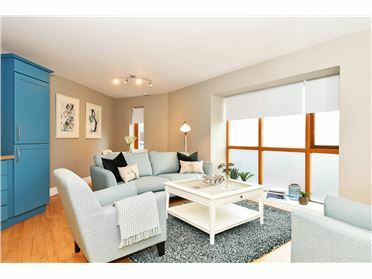 TV, DVD Player and Stereo. 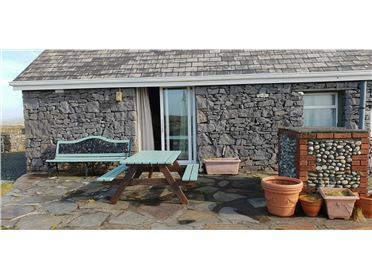 Main Bathroom with Bath and over head shower.